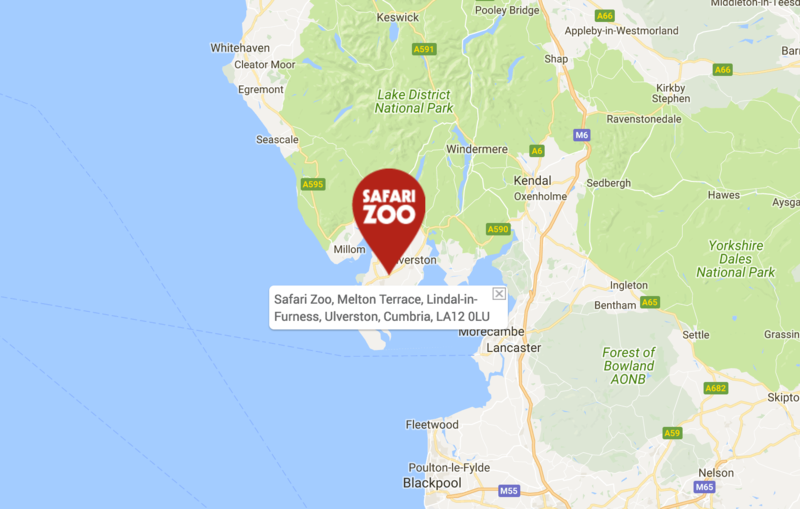 With so much to do and over 1,000 animals to meet, Cumbria’s South Lakes Safari Zoo is a BIG day out for all the family. Let’s start by introducing the BIG 5 animals. 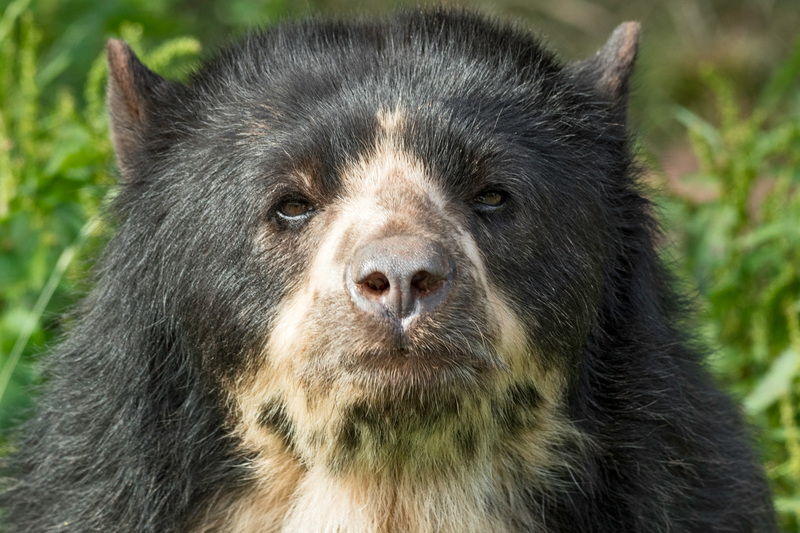 The five beautiful creatures that zoo visitors young and old always love to see. Meet our beautiful pride of African lions. Did you know a lion’s roar can be heard from five miles away? Join the zookeepers for a talk & hand feed the giraffes every day at 11am and 3pm. £5 per person or buy a £7 wristband to feed lemurs and penguins too! Watch our Sumatran Tigers hunt for their lunch at 2.30pm every day. Arrive at the Way Kambas Tiger Reserve early to get the best view. Meet our white rhinos. The largest rhinos in the world and the second largest land mammals. Penguin talk and feeding session every day at 3.30pm. £2 per person. A keeper will meet you at the Penguin enclosure. Pay keepers at the feeding session to feed a Penguin. 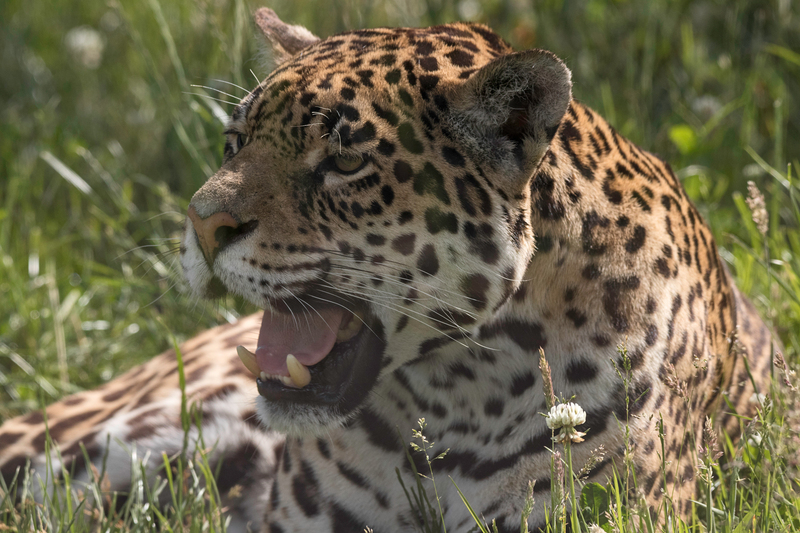 Watch big cats including tigers, lions, and jaguars hunt for their lunch. 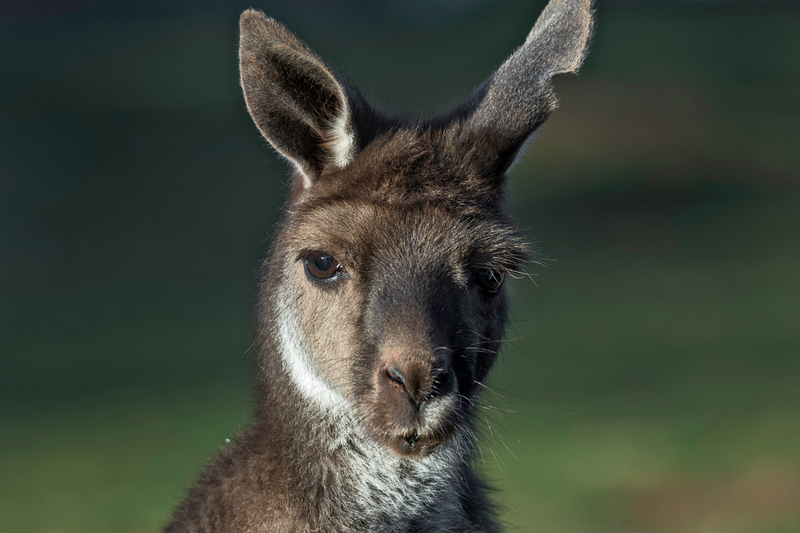 Walk and interact, with free roaming kangaroos, lemurs, squirrel monkeys and tamarins. Bravely venture where condors and vultures fly free. Hand feed giraffes, penguins, and camels every day. 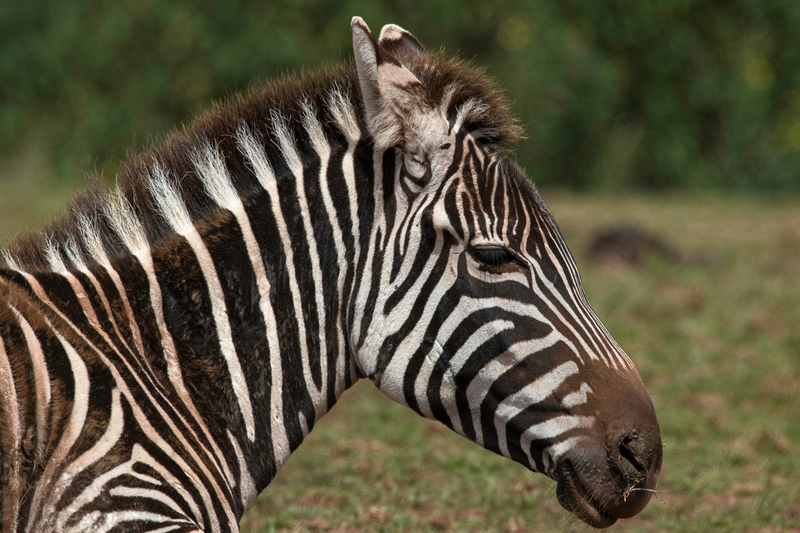 Explore our animal kingdom and learn about protecting wildlife and the environment at South Lakes Safari Zoo. Grace, strength, beauty, powerful, agile. Big cats are skilled hunters who rely on stealth, camouflage and lightning-speed reactions. A group of large plant-eating marsupials of Australia and Tanzania, having powerful hind legs for jumping and a long, heavy tail used for balance. Warm-blooded vertebrates distinguished by the possession of hair or fur, females that secrete milk for the nourishment of the young, and (typically) the birth of live young. Our large mammals include rhino, hippo and giraffes. More warm-blooded vertebrates. Our mammals include reindeer, sloths and bats. The primates are a group of mammals that includes some of the most intelligent animals. The major kinds of primates are humans, apes, monkeys, tarsiers, lemurs, and lorises. There are more than 300 species, or types, of primate. 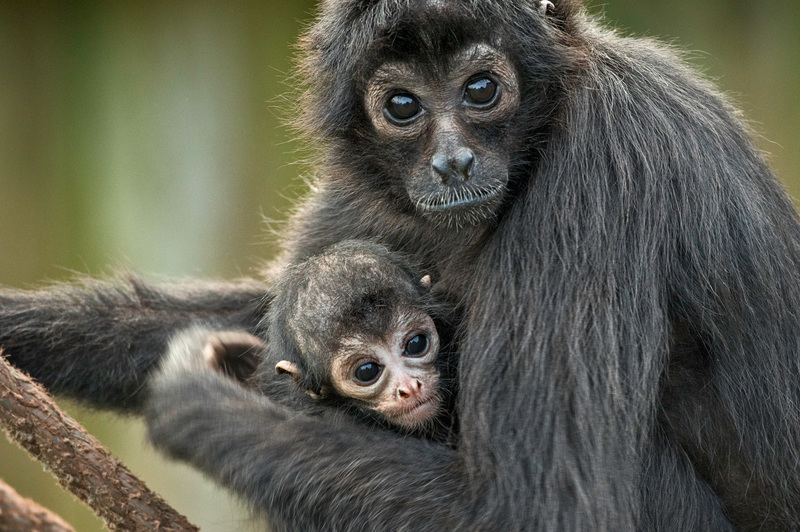 Our primates include spider monkeys, baboons and tamarins. Birds are warm-blooded egg-laying vertebrate animals distinguished by the possession of feathers, wings, a beak, and typically by being able to fly. 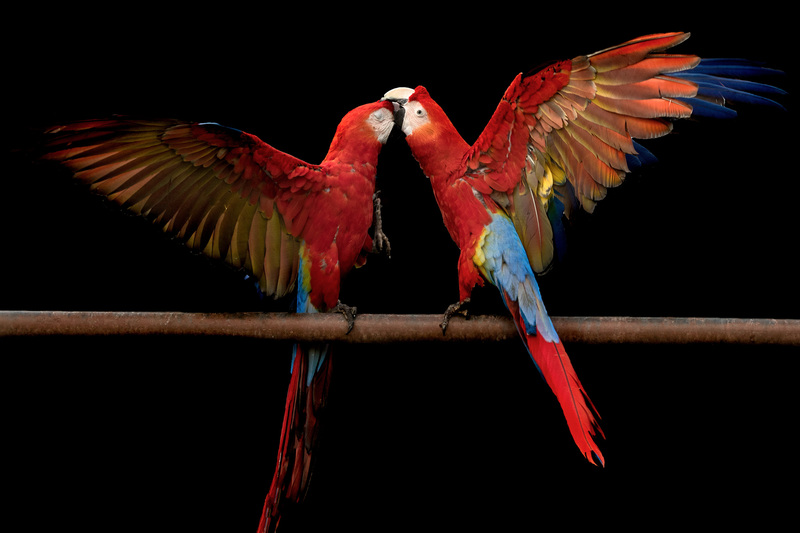 Our parrots, vultures and condors are a majestic spectacle to behold. 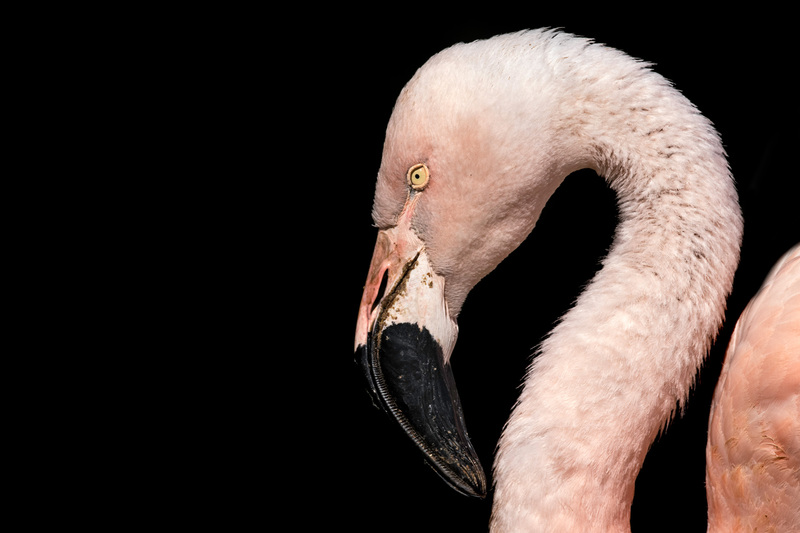 Our birds include everything from ducks to flamboyant flamingos. Around the zoo, you may see several species of tortoise. 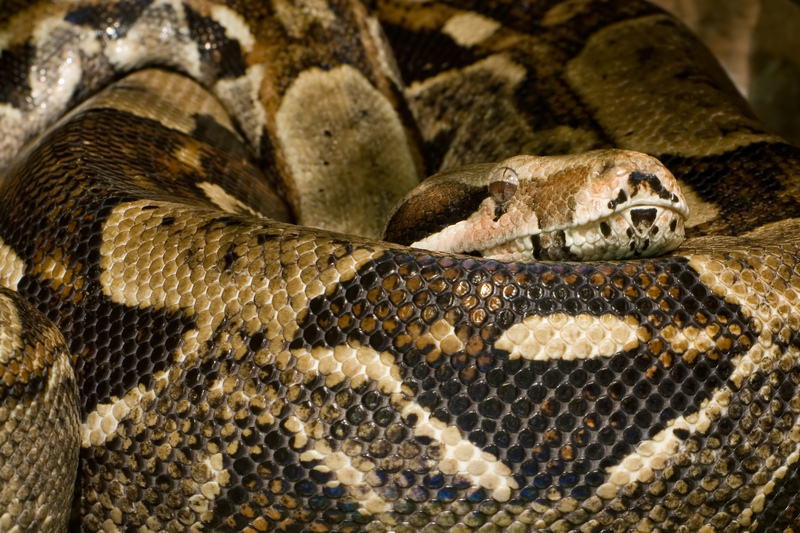 We also have three snake species: boa constrictors, a burmese python and a yellow anaconda.